The Transportation Security Administration (TSA) appears to be making airplanes anything but secure these days, as TSA agents miserably failed to detect 95 percent of fake bombs and firearms Department of Homeland Security (DHS) "Red Team" undercover investigators smuggled onto airplanes in some of the country's busiest airports. 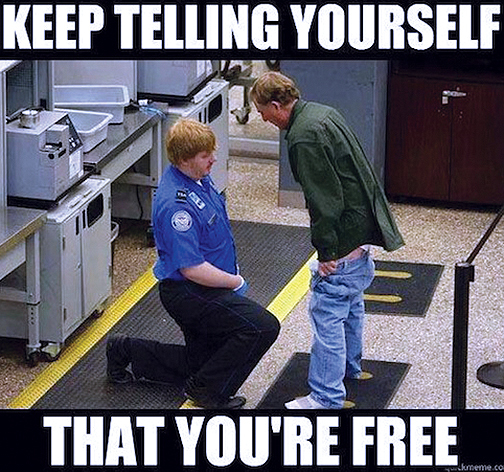 ABC News reports that in 67 out of 70 tests, "Red Team" covert agents were waved through airport security checkpoints and allowed to board, despite the fact that they were packing fake bombs and banned firearms. "Upon learning the initial findings of the Office of Inspector General's report, Secretary (Jeh) Johnson immediately directed TSA to implement a series of actions, several of which are now in place, to address the issues raised in the report,” the TSA told ABC News in a prepared statement. 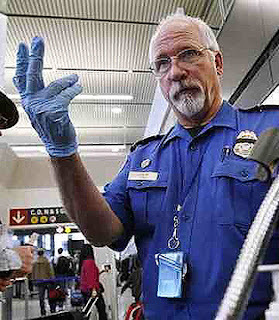 One "Red Team" agent even set off the TSA's magnetometer at the boarding checkpoint, and went through a "pat down" examination, but TSA agents failed to spot the phony bomb he had taped to his back, The Hill reported. A DHS spokesman told Newsweek, "Testing of the aviation security network has been part of TSA's mission advancement for 13 years. The numbers in these reports never look good out of context, but they are a critical element in the continual evolution of our aviation security." A DHS spokesman told CBS News that the department has taken unspecified "actions" which "are in addition to a number of security enhancements the Secretary has directed TSA to implement to our aviation and airport security since the beginning of his tenure. Today, all air travelers are subject to a robust security system that employs multiple layers of protection, both seen and unseen. In combination, these layers provide enhanced security creating a much stronger and protected transportation system for the traveling public." However, last month, John Roth, the DHS inspector general, told the House Oversight & Government Reform Committee, "Despite spending billions on aviation security technology, our testing of certain systems has revealed no resulting improvement," PJ Media reported. 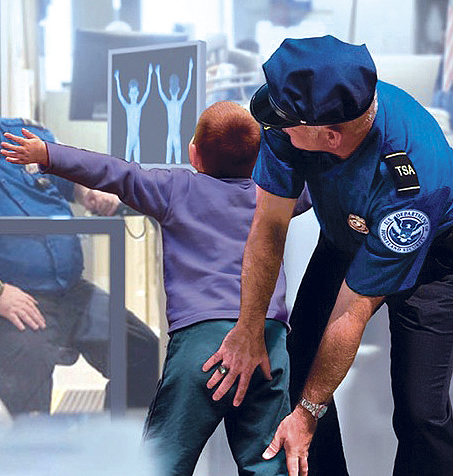 The TSA's 50,000 agents, with a $7.2 billion budget, search 1.8 million passengers and screen 3 million carry-on bags at 450 airports every day, PJ Media notes.